Thermo-tex NEW TECHNOLOGY MAXIMIZES SUN'S INFRARED HEAT WAVES! PolyAir Spa / Hot Tub with Thermo-tex technology maximizes the heating blanket's ability to absorb thermal energy and maintain it. Superior light diffusion properties enhance the sun's solar rays. The result is a warmer pool, energy conservation and lower operating costs. 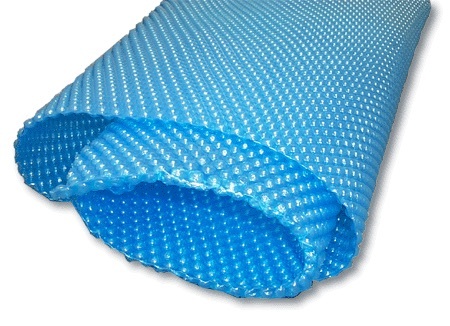 By minimizing convective heat loss, the Cantar Hot Tub / Spa blanket is also effective in keeping indoor pools warmer.